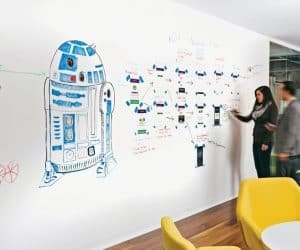 IdeaPaint, turning walls into whiteboards. This IdeaPaint allows you to turn any smooth surface into a dry erase space. 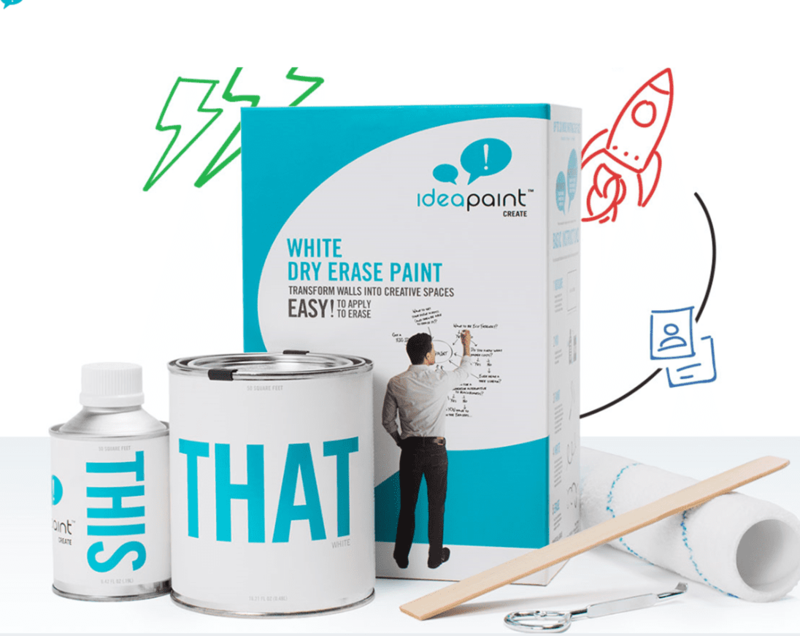 This pack includes the white IdeaPaint, a 9″ roller, stir stick, paint opener and a detailed instruction booklet.  The paint included in one pack will allow you to create 4.65sq meters of easy to use, wipe away surface.